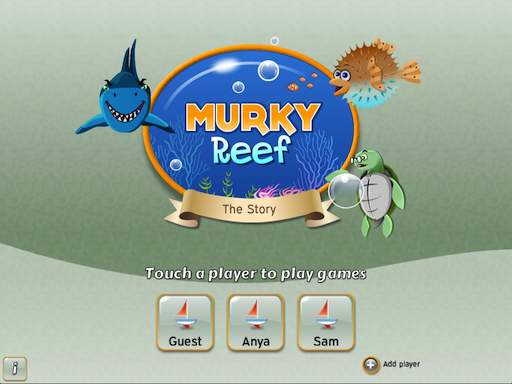 Meet Puff and know about Murky Reef. 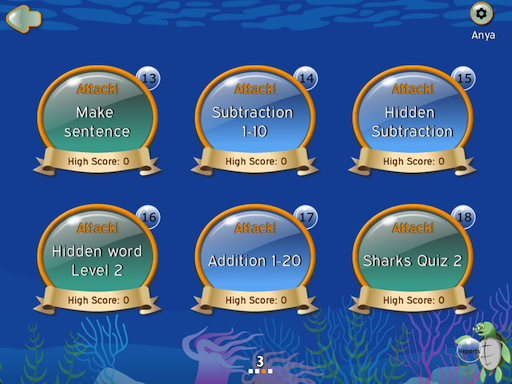 You can play the games and save your scores under 4 different profiles. These are some of the 22 games you can play! 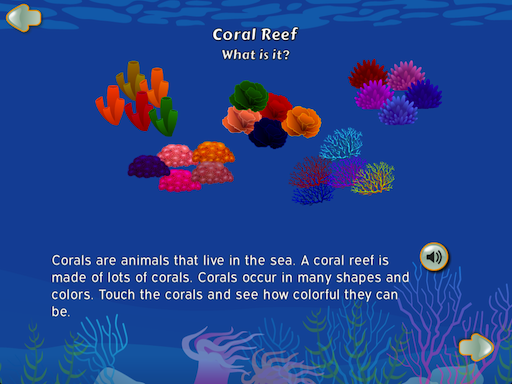 Interact with graphics, read & listen to informational text on coral reefs, marine life forms and sharks. 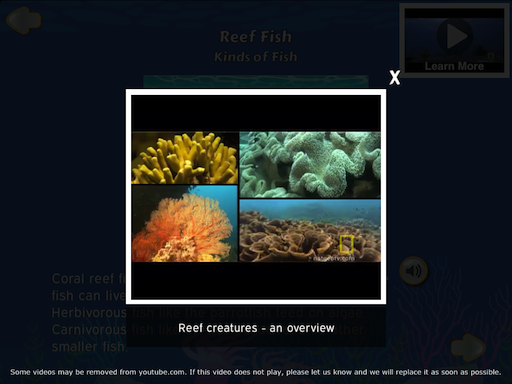 Watch curated kid-friendly videos on marine life. 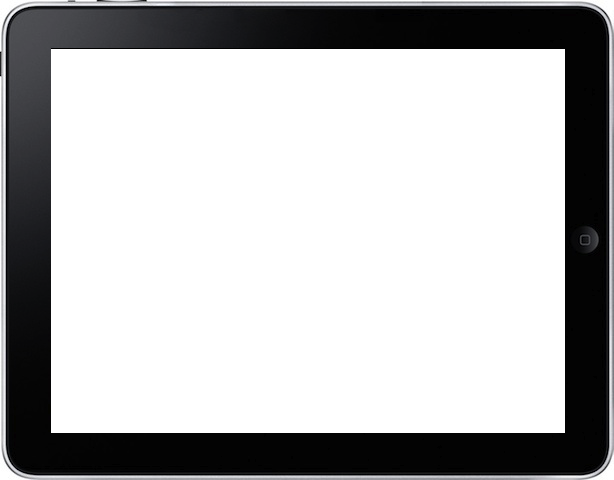 Learn from pictures, text, audio and video! 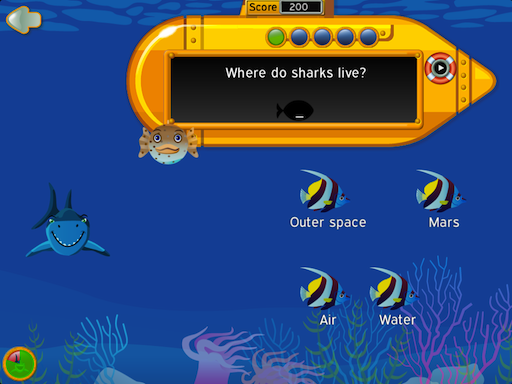 You will be quizzed on what you learn! Answer quickly and correctly! 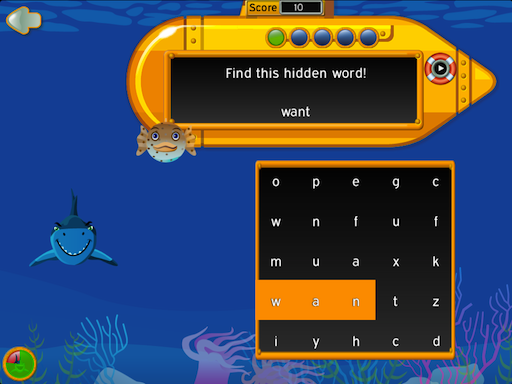 Language Arts drills - sight word search, word families, spelling, vocabulary building and more. Math - Addition & subtraction with manipulatives. 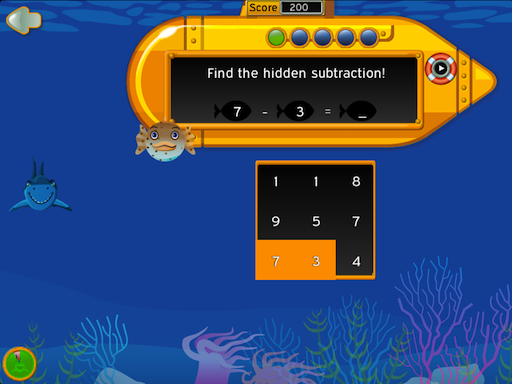 and find hidden equations! Tricky, huh?! 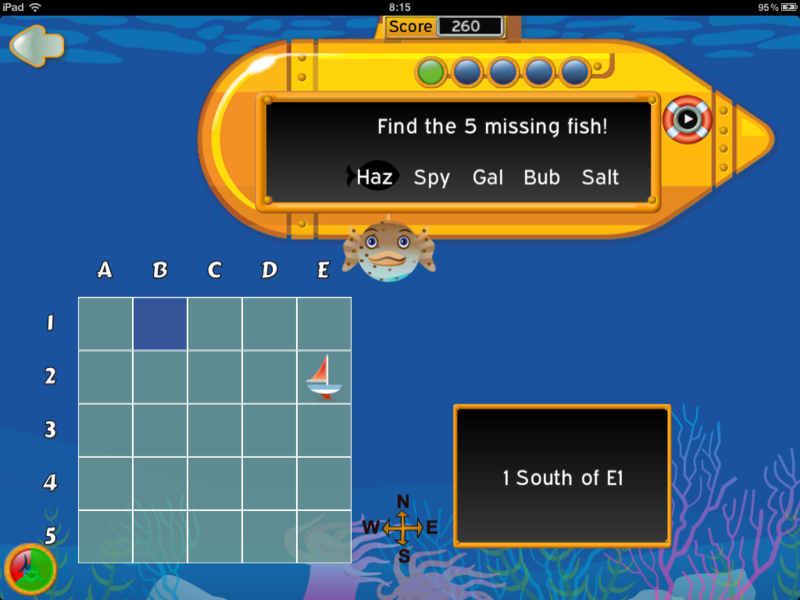 Navigate your boat and rescue the lost fish! 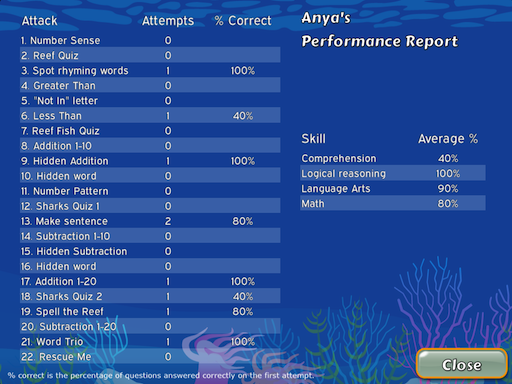 You win so many sea creatures. Learn all the interesting facts " them! 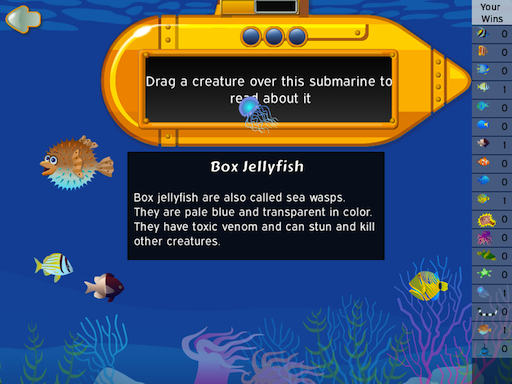 is a series of iPad apps for 1st & 2nd graders. 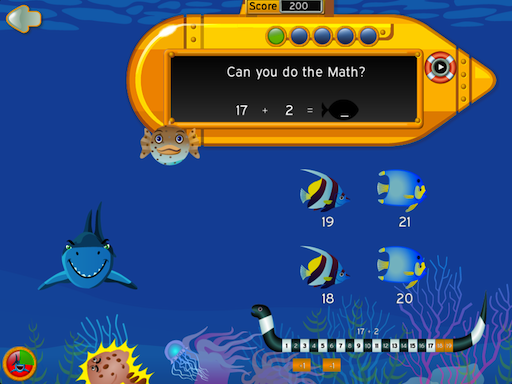 It is unique in blending Science, Math and Language Arts with engaging and thematic game play while fostering critical thinking skills.